Earlier in November, two Indian journalists received global acclaim for their fearless journalism. What do their timely accolades signify in Narendra Modi's India? Earlier this month, Indian journalism finally saw its finest moment under the prime ministership of Narendra Modi as two women journalists garnered international accolades for excellence in their chosen profession. Rana Ayyub was awarded the ‘The Most Resilient Journalist of 2018’ award by the Free Press Unlimited on 3 November, the International Day to End Impunity for Crimes Against Journalists, at a ceremony in The Hague, Netherlands. On 8 November, Swati Chaturvedi won the Press Freedom Award for Courage, which is given annually by Reporters Without Borders. 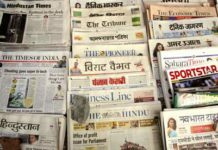 As India slips further down on the ranking of the Press Freedom Index, sitting below countries like Afghanistan, their international acclaim holds great symbolic significance in more than one ways. 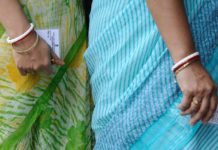 What unites Rana and Swati is that both have shown resilience and courage in exposing the policies and conduct of the ruling Hindu nationalist Bharatiya Janata Party (BJP), despite vehement and often, systematic, backlash. Rana in her book, The Gujarat Files, pulls apart the complicity of the state machinery headed by the then Chief Minister of Gujarat, Modi, in carrying out the worst pogrom against Muslims in 2002. The revelatory title is the product of the author’s eight month long undercover investigations as a Gujarat-based filmmaker. On the other hand, Swati’s book I’m a Troll, an outcome of two years of meticulous research, delves into the organised internet armies let lose by the ‘IT cell’ of the BJP, which rampage around Twitter employing the vilest of abuses and threats of extreme violence against critics and opposition party members. Some of these acrimonious netizens are followed on Twitter by the Prime Minister himself. As strongmen continue to rise around the world, the past few weeks have reinstated how free the press can remain under incessant attacks. The troubling scenes from US President Donald Trump’s press conference after the mid-term elections where he engaged in a confrontational banter with CNN reporter Jim Acosta, didn’t seem as though coming out from the highest office of the world’s most powerful democracy. For all its ugliness, the fact remains president Trump answered a total of 68 questions by 35 reporters over one and a half hours. On the other hand, the last two prime ministers of the world’s largest democracy had it easy in terms of limited or next to nil press conferences. The infamously titled ‘silent PM’ – Manmohan Singh – held only one press conference in his first term during 2004-09. Modi has gone a step further in not holding a single one. Even though as embattled both leaders may seem in their angst with certain media outlets, there is a lot less Trump can find solace in the way Modi has successfully been able to rein in the media in his favour. Trump, finding himself in the thick of major hostile media outlets, has gone as far as calling them ‘enemy of the people’. His is quite a lonely position to be in and has no choice but to contend himself with ranting and name calling on Twitter. In India, on the other hand, a media that has increasingly become beholden to corporate interests saw top three editors in major organisations leave in a mere span of six months. Now, this is a feat Modi managed without any Twitter outbursts, direct confrontations on his part, or with his ministers. 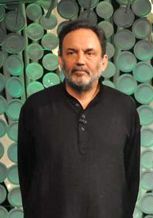 Last year, Prannoy Roy, the founder of NDTV – known to be critical on the ruling dispensation – faced tax raids for violating banking laws. Punya Prasun Bajpai a former news anchor with the ABP channel, whose show ‘Masterstroke’ was blacked out, wrote an expose of the different tacks of pressure employed by the BJP on the news channel. The final stage of the pressure involved boycott of the channel by the BJP and Modi government, besides declining invitation to attend annual media events hosted by the channel – a major source for seeking sponsorships. What is notable in Trump’s case is the outright and often, unabashed, opposition he faces from the mainstream media. After the recent exchange of words between Trump and Acosta, the White House revoked the latter’s press pass. But, hardly a week had passed by and the CNN slapped a lawsuit on the White House for the revocation. A federal judge ruled in favour of the news channel by temporarily restoring Acosta’s press badge. Media wars under populists have further accentuated the divisions in society, by not only endangering freedom of speech but also the lives of journalists and ordinary citizens. If a random Trump fanatic like Cesar Sayoc can get so emboldened to carry out an actual attack on the office of a news channel and opposition figures, one can imagine the level of empowerment a troll followed by Modi may feel to convert his threats into action. These strongmen unwittingly making their electorate party to their vendetta against different media entities by giving them online sanction is the defining hallmark of the age of rage we live in. For the American media under Trump, it is not so much about not being able to speak truth to power, but more about demanding decency from the highest public office in the country. 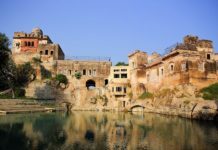 But, in India, the problems are manifold: the struggle has not only become about having the free space to question the day’s government, but also to protect and promote a value system that will enable India to become a mature liberal democracy. Prime Time TV debates on news channels have now become daily exercises in chest thumping nationalism. The taking down of the ‘hate tracker’ started by the Hindustan Times to monitor hate crime incidents across the country, is another perfect example of how the space is shutting down for progressive ideas and values. Therefore, in this era of hashtag journalism, the work done by investigative reporters like Rana and Swati is quite invaluable as they take truth-saying beyond theatrics and . Yet, the harrowing tales of the price they continue to pay with their personal safety is representative of the grave challenges Indian journalists face in holding the powers that be to account. For all the success Modi has had in getting the country’s media in line, the international recognition these journalists have received – just in the final year of his term- couldn’t have come at a better time. 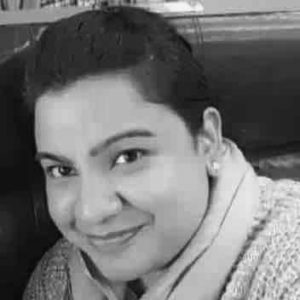 Sana Quadri is a freelance writer keen on political and geopolitical analysis. She tweets at @QuadriSana. Views in the article are the author’s own and do not represent any editorial line. 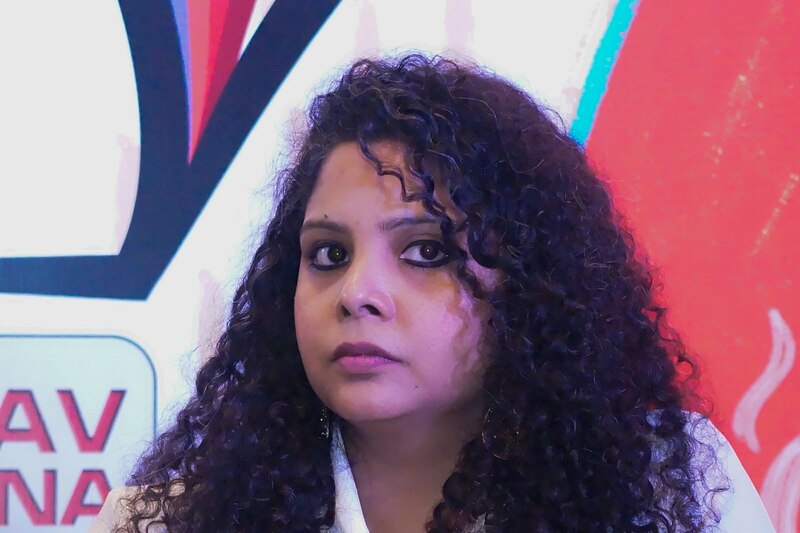 Featured image: Rana Ayyub at Times Litfest 2016 | Satdeep Gill, Wikimedia Commons.